Badgers are beautiful creatures that keep themselves to themselves. 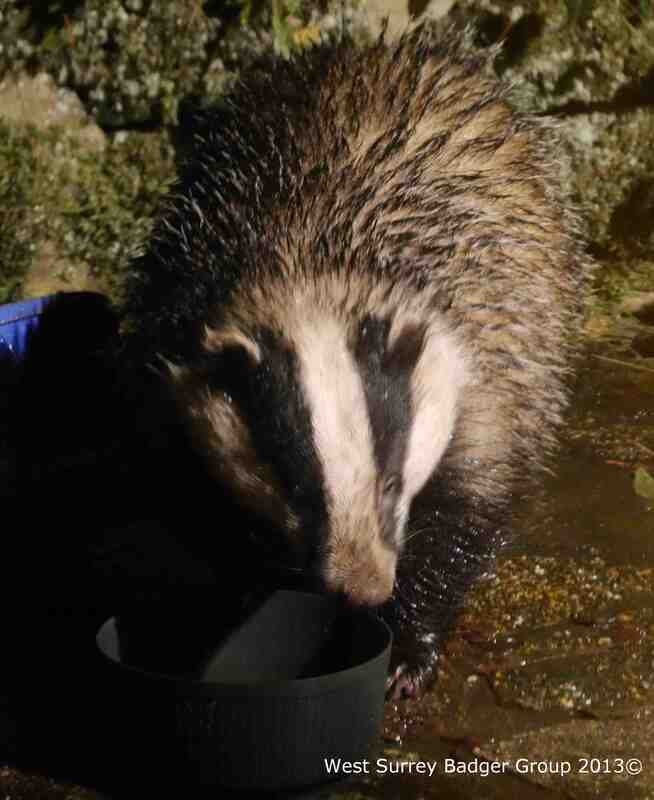 Badgers suffer as a result of people's attitudes to them. Thousands are killed by our cars every year. Many are wilfully killed by poisoning and snaring, and the barbaric "sport" of badger baiting still occurs. They are forced to move from their homes as building development increases. 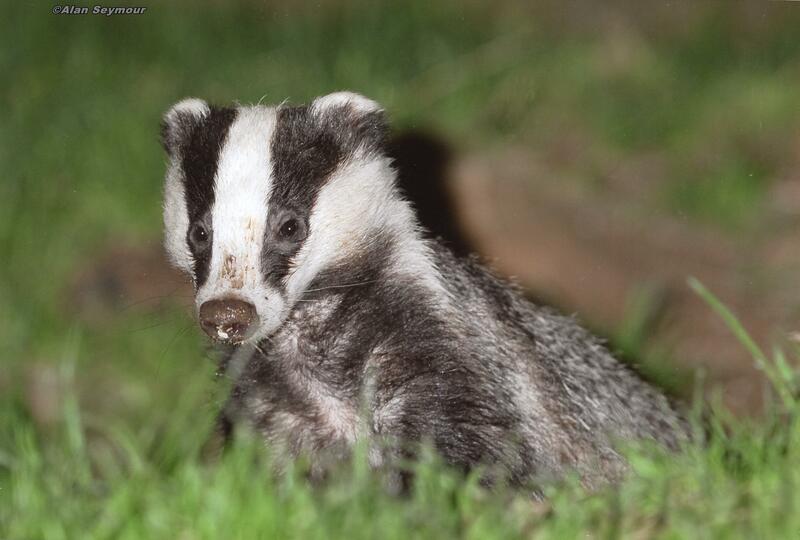 West Surrey Badger Group operates throughout the Western half of the county. We also host workshops and field trips, attend local fairs and events, and give educational talks to schools and other groups.